Here we go with Day 1: Electric Superman! 90s JLA, Day 2! Wonder Woman. I really like the way Howard Porter drew Diana during his run. I tried to capture a bit of the feel of his version of the character. I think this is the first proper Wonder Woman I’ve drawn, actually. 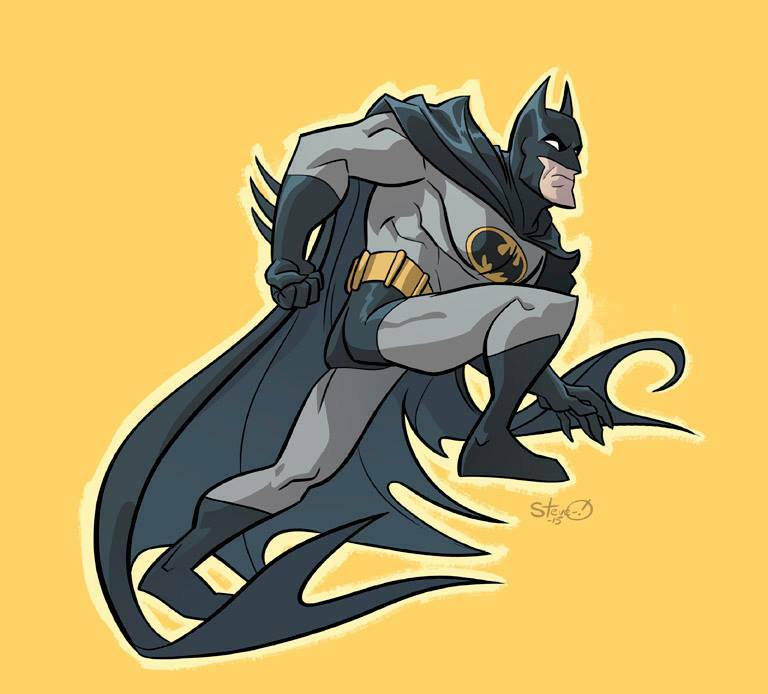 Batman! ‘90s JLA Day 3. This version of the Batman costume is one I love a lot. Dark blue-gray color scheme, with extra-pointy ears, shoulders and fingertips. Scary, but still more “superhero” than “gritty urban vigilante”. ’90s JLA, Day 5! The ‘90s versions of these iconic DC superheroes were my first exposure to them in many cases. 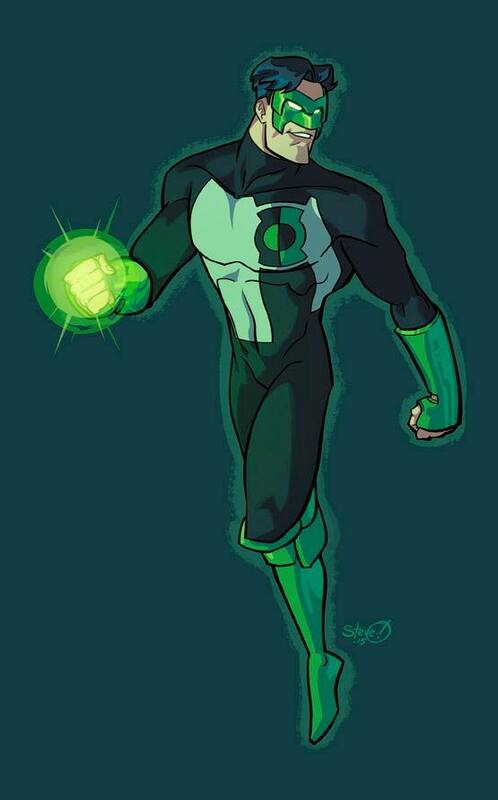 Kyle Rayner was the first Green Lantern I knew, and I thought he was awesome. 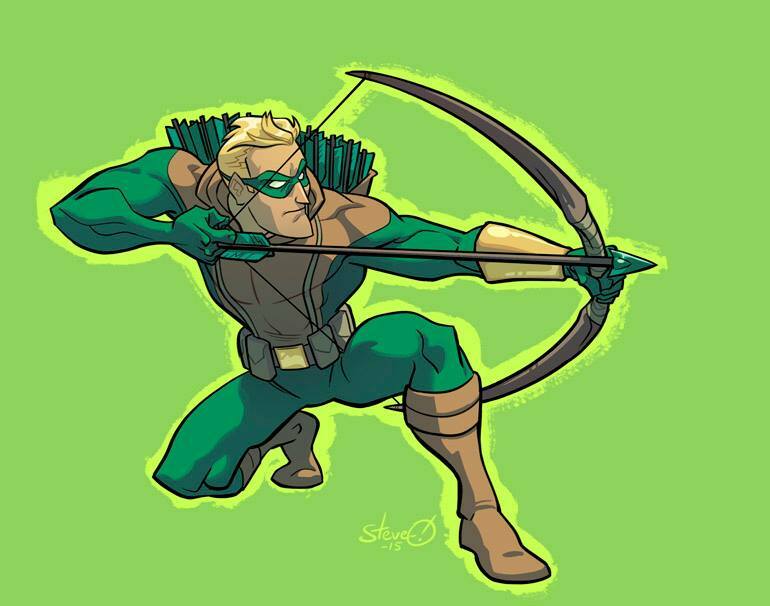 1990s JLA, Day 7: Green Arrow! Connor Hawke Green Arrow, specifically. One of those legacy superheroes that was genuinely cooler than the original. (This was when Oliver Queen had, what, one good story to his name?) Oliver Queen got much cooler, but I’ll always like this guy. And dig that Reid Loessberg–ian jawline! 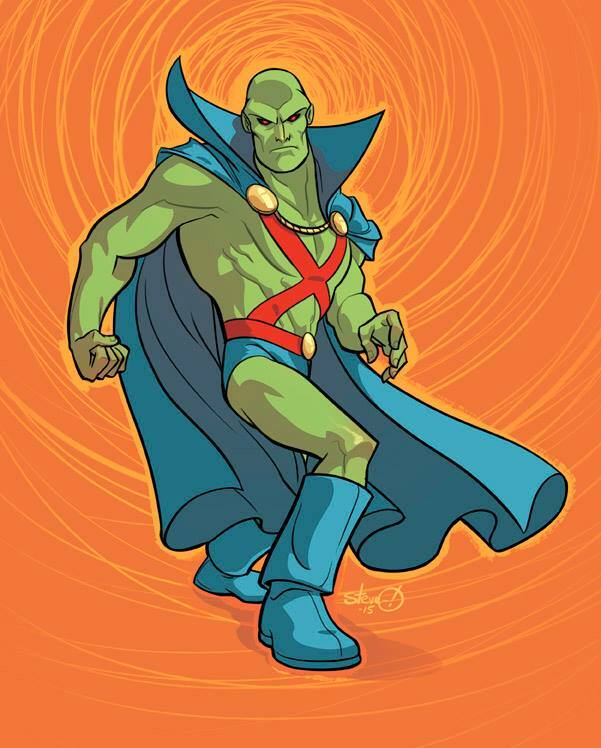 Day 8: Martian Manhunter. Not too much to say about this, except that Martian Manhunter is really awesome. 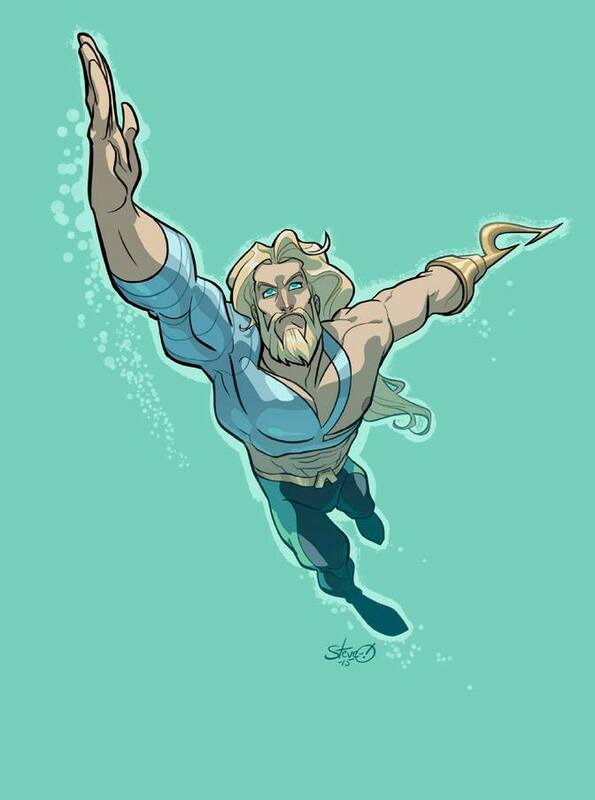 Bearded, harpoon-hand pirate king Aquaman is my absolute favorite version of the character. He seems like an example of the ‘90s “extreme badass” cliche that actually turned out to be great.1990s JLA. Day 10! : It’s Zauriel! You know, that time a full-on angel started hanging out with the Justice League? 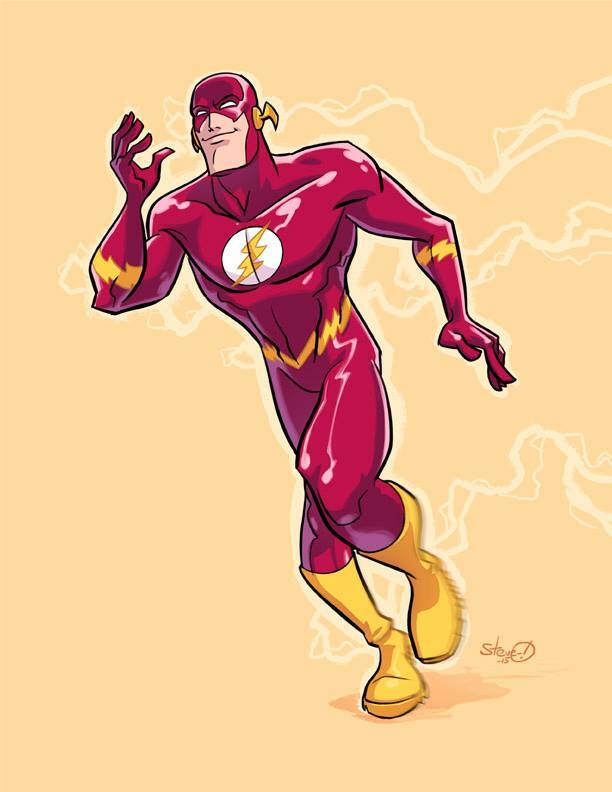 I drew the pre-superhero-costume version to start with. I’ll have his full superhero version coming up down the line a bit.